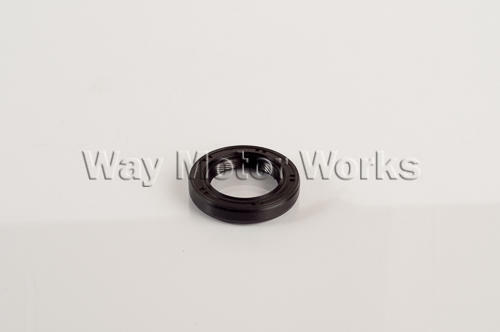 Transmission Input Shaft Seal for 2002-2006 R53 MINI Cooper S and 2005-2008 R52 Convertible Cooper S. If you are replacing a clutch kit or have the trans out for another reason this is a simple and cheap seal that isn't a bad idea to replace. This seal is for the trans input shaft to bell housing. Sold as individual seal as seen in pic.